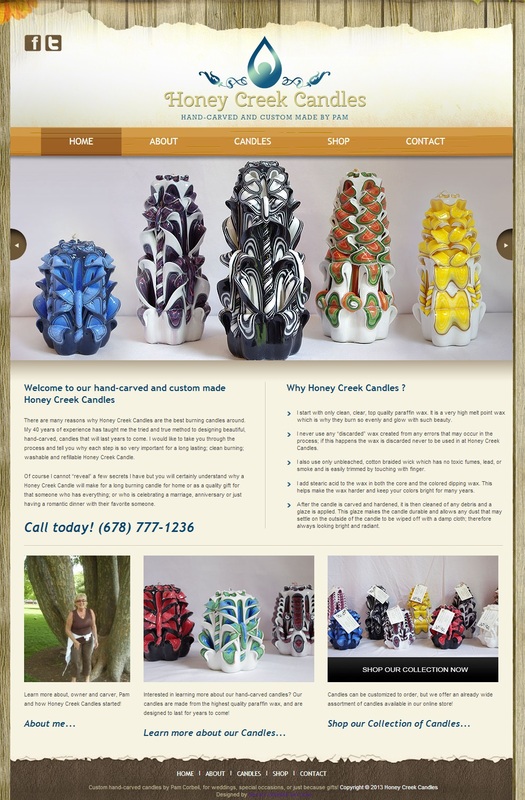 Pam's a very talented candle maker. 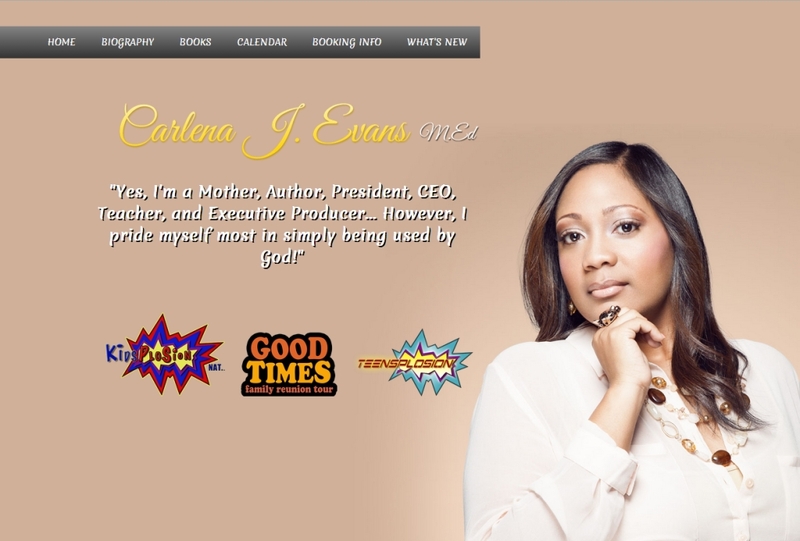 This elegant eCommerce website shows off her unique talents and we wish her the best of luck! 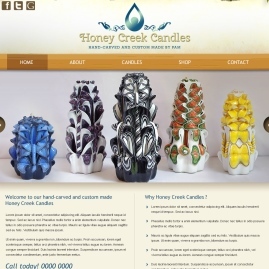 These candles make great gifts for anyone. 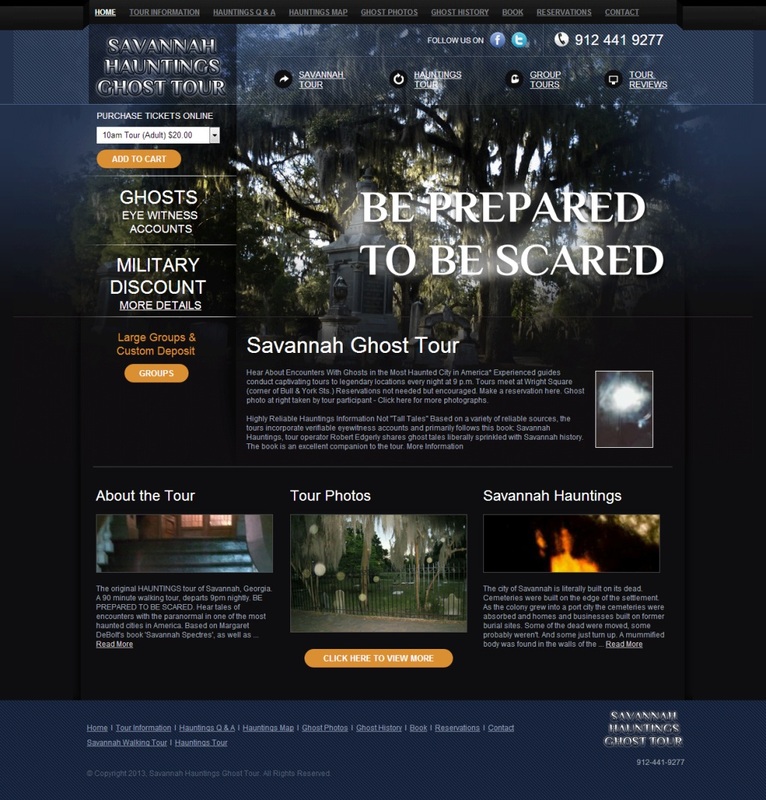 "This is the second time I have used Secure Website Services for my businesses and must say they are "
We had a lot of fun building and designing this website. We designed a custom logo and did a good bit of programming before finishing it up. 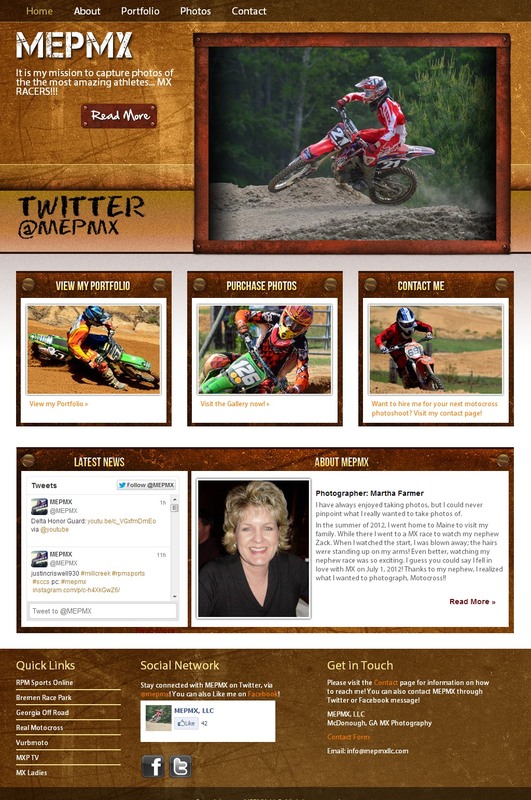 Now Martha can grow her photography business and sell her photos right off her website! 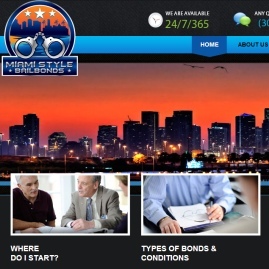 This custom bailbonds web design project included a logo design and the coolest layout in all of Miami! 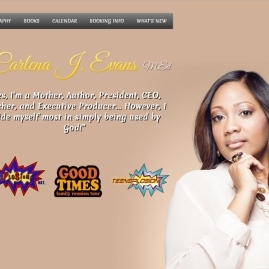 Carlena hired SWS to create a classy, professional biography website design that shows off her many talents and achievements! 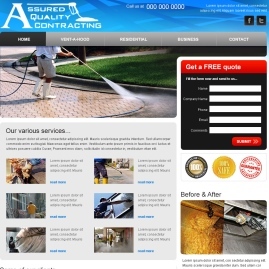 "Secure Web Services proved to be very professional and easy to work with. 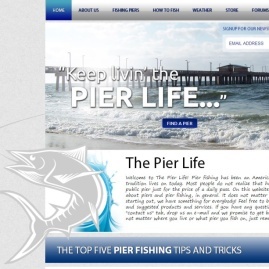 They are a great affordabl"
We thoroughly enjoyed working with Brittani to design their fishing website! It's design is entertaining and simply awesome. 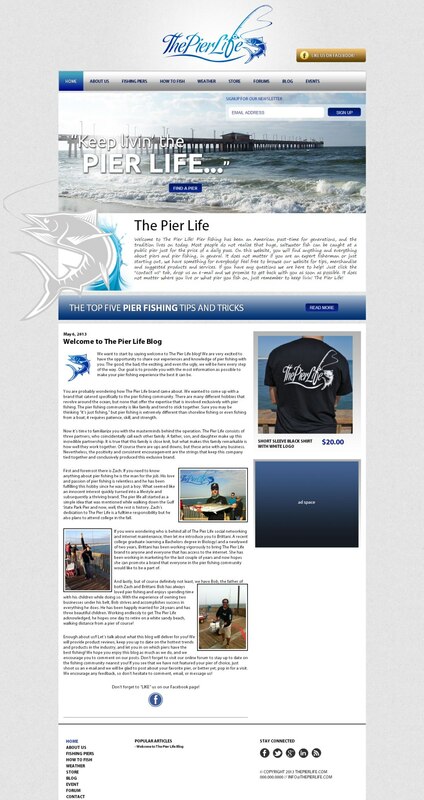 Fishing is awesome and so is The Pier Life! 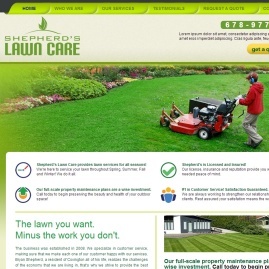 "I couldn't be more happier with the quality and service Secure Website Services provided! 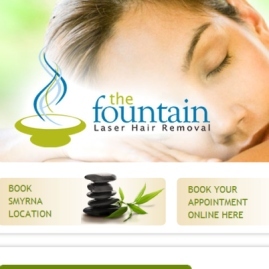 They desig"
The Fountain had us redesign their website from scratch and uses us for website updates, programming fixes and SEO! 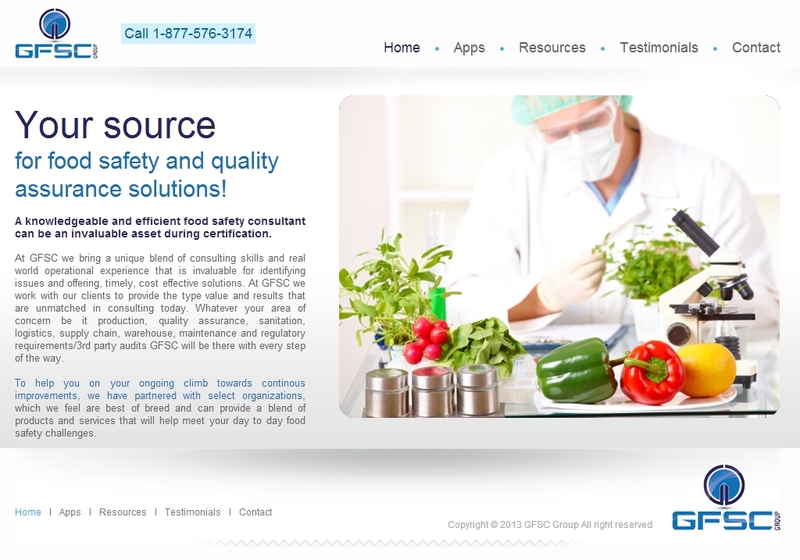 "I recently switched to Secure Website Services after a year with a different SEO company. Within we"
Bryan took a chance with us and we couldn't have made him happier. 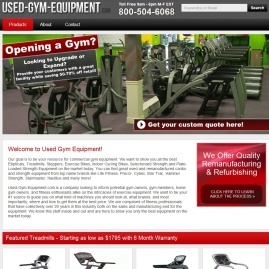 We designed a great site around his logo and ranked him #1 locally for his keywords! 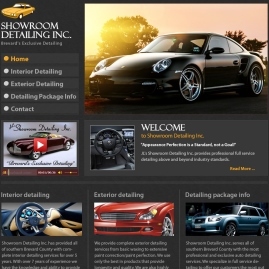 "This is my first time dealing with a web designer and I couldn't be any happier with how the whole p"
Victor and his company came to us with a need to increase their client base through the web. 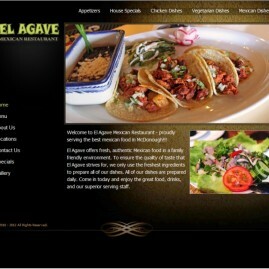 We designed an SEO friendly site with a photo gallery, slideshow and quote form. 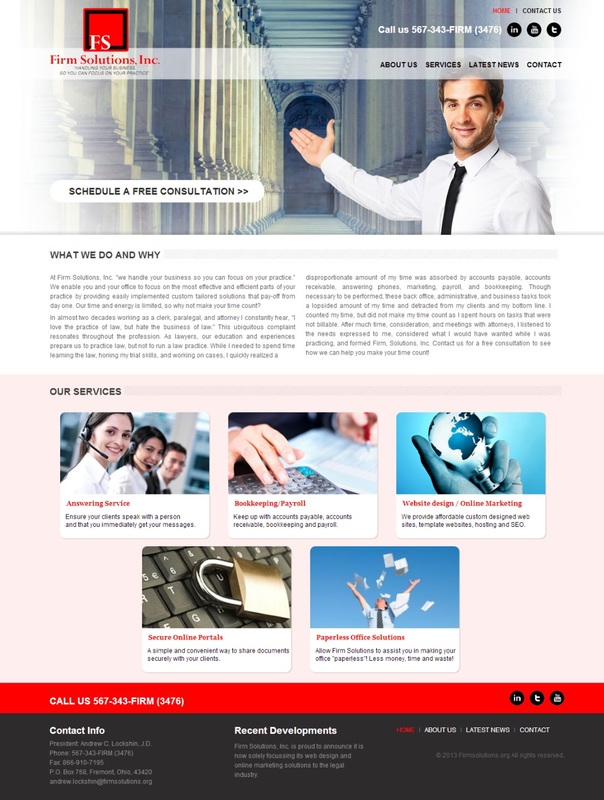 "Excellent and professional design. 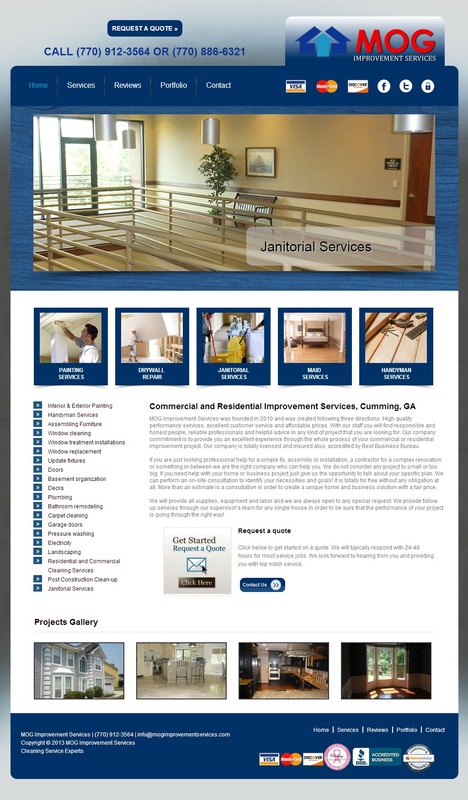 Friendly and dependable staff who delivered to my company an outs"
We enjoy designing iPhone apps for Darryle's company, but this time we got to redesign their website. Edgy, sleek, yet corporate. 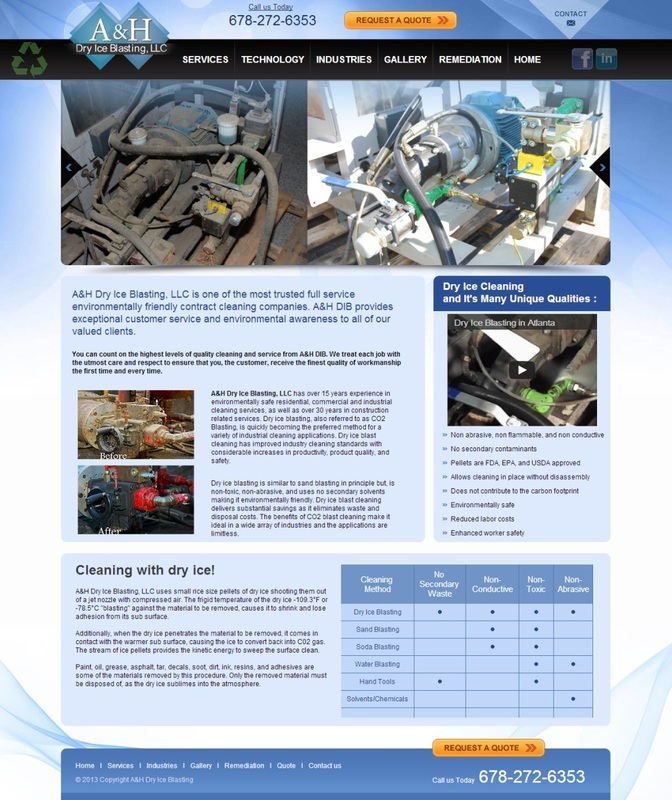 "Once again, SWS has done a speedy and excellent job on another site for us. 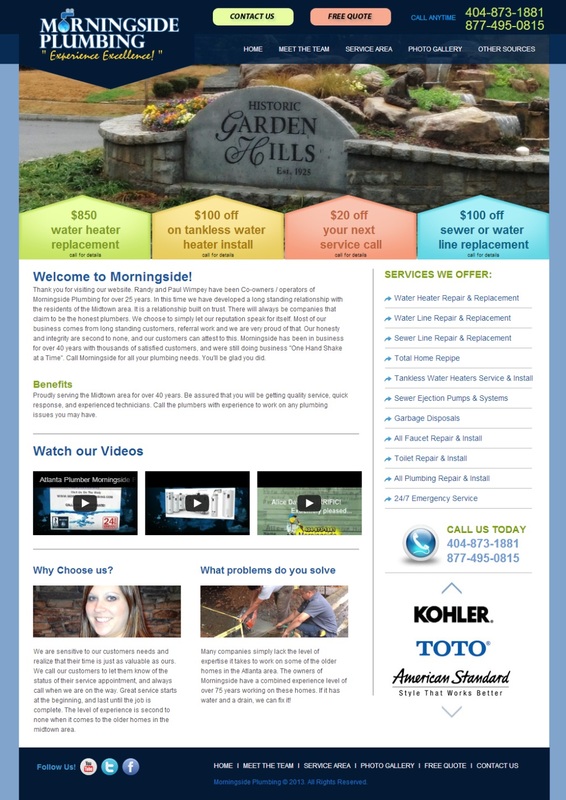 They were quick to respo"
Morningside's complete redesign features a slideshow, client manageable photo gallery, coupon printing and a map of service areas. 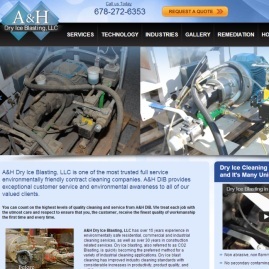 "After dealing with other website services with no customer service and very little results, I found "
A&H's website was designed to be informative, professional and 100% SEO friendly. 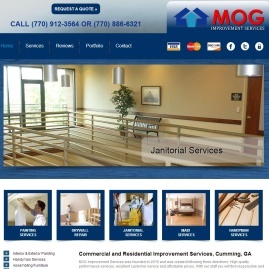 We used a powerful combination of custom web design, SEO service and a relevant domain name to increase their search rankings! 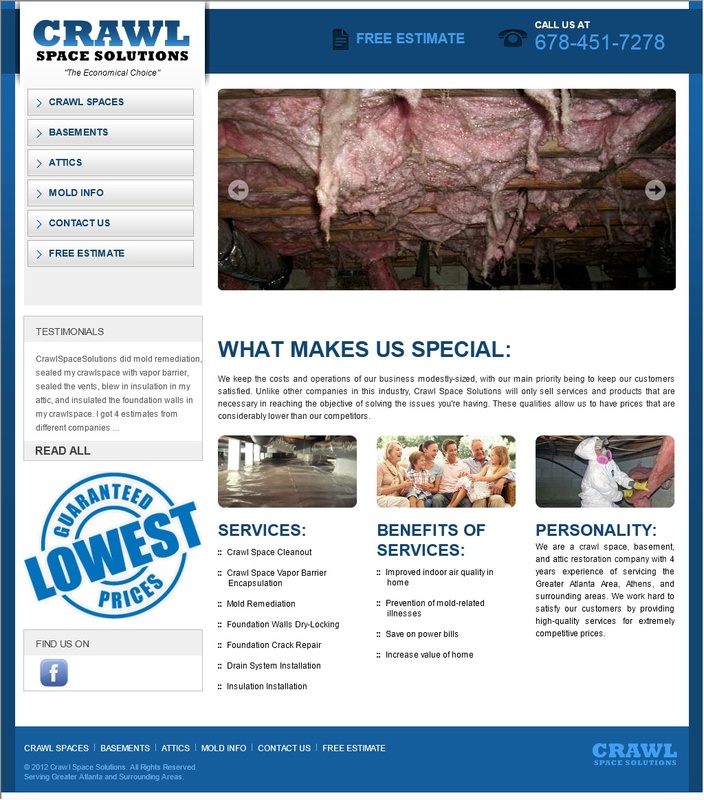 "Justin and the SWS staff have done an outstanding job on our web design, as well as providing us wit"
Chris, the crawl space master, had us custom design his logo and website. 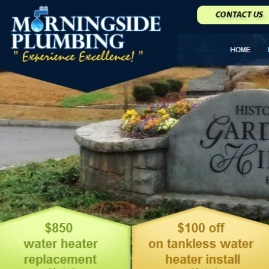 His company uses our monthly SEO service as his sole form of advertising! 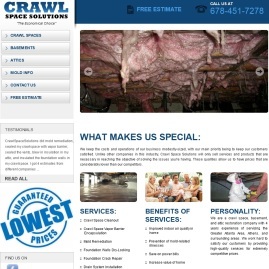 During the second month of SEO, Crawl Space Solutions received their largest job ever! Go Chris! 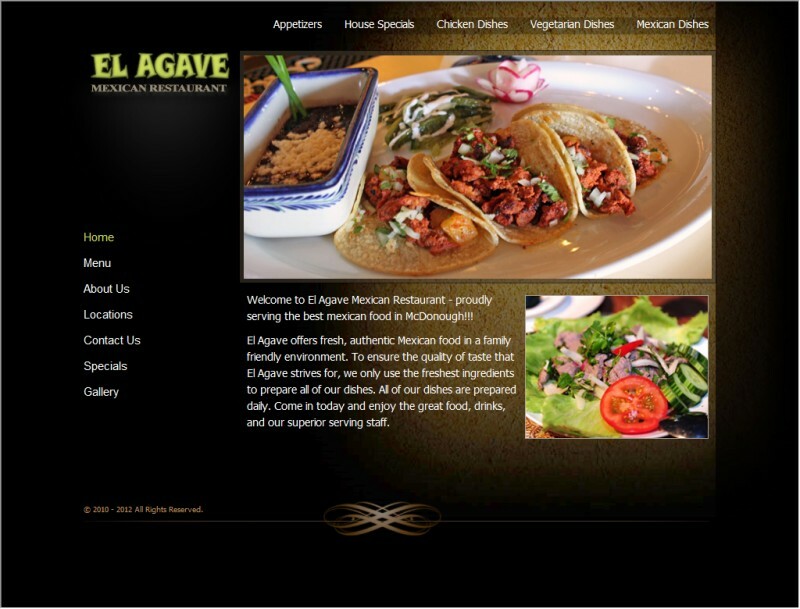 "With the creation of a great website, Search Engine Optimization and insightful marketing, Secure We"
Good Mexican food deserves a good website, right?! We thought so! 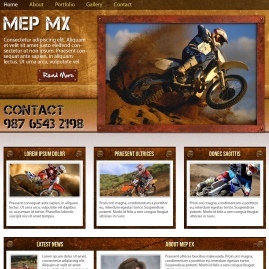 This project consisted of photo gallery, logo design and web design. 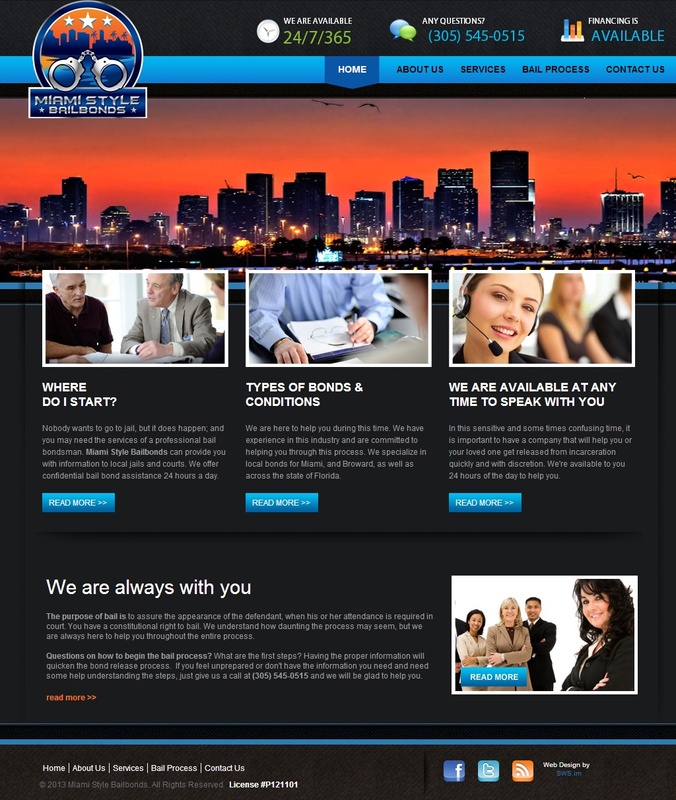 Our team designed this high tech website without using pages. 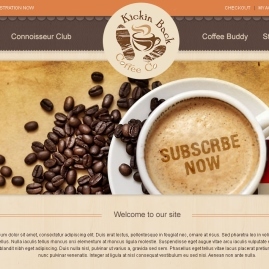 With a little coding, the page functions as a 3 page website with no need to change pages. 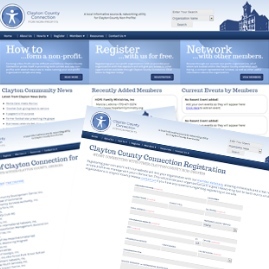 The project also consisted of a login system for secure online access to files by clients. 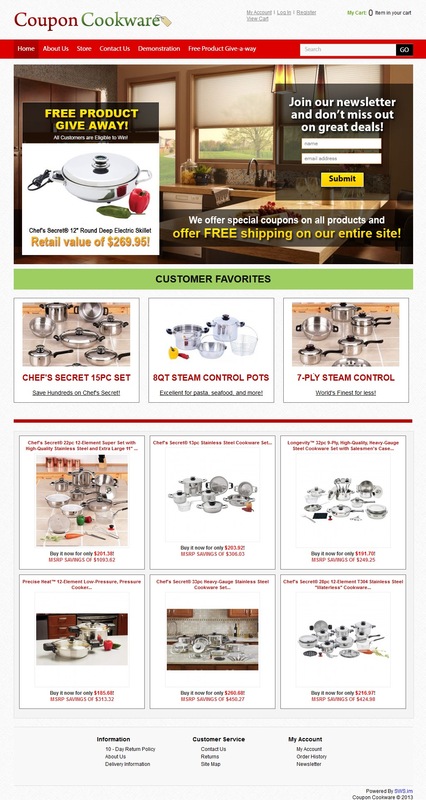 Coupon Cookware offers premium pots, pans and more! 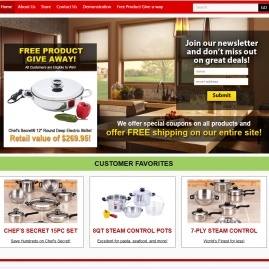 The user friendly eCommerce design features a custom banner on the homepage, a popup video, newsletter integration and more! 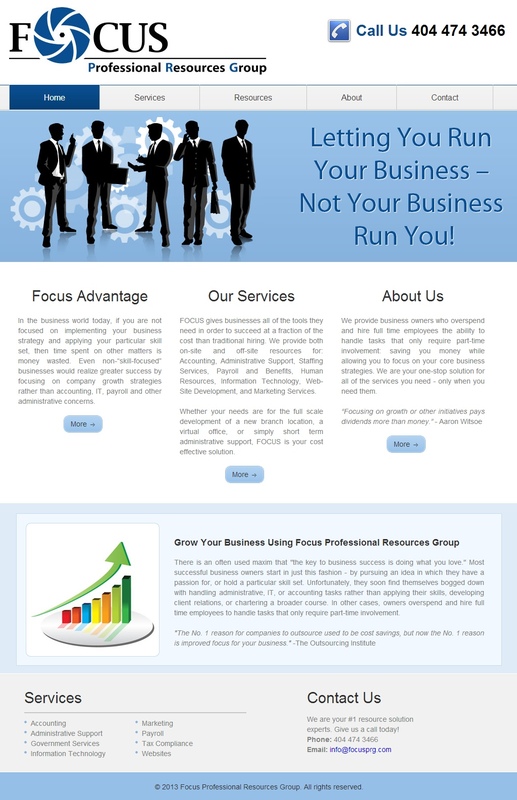 "This is my first website and it is Excellent. 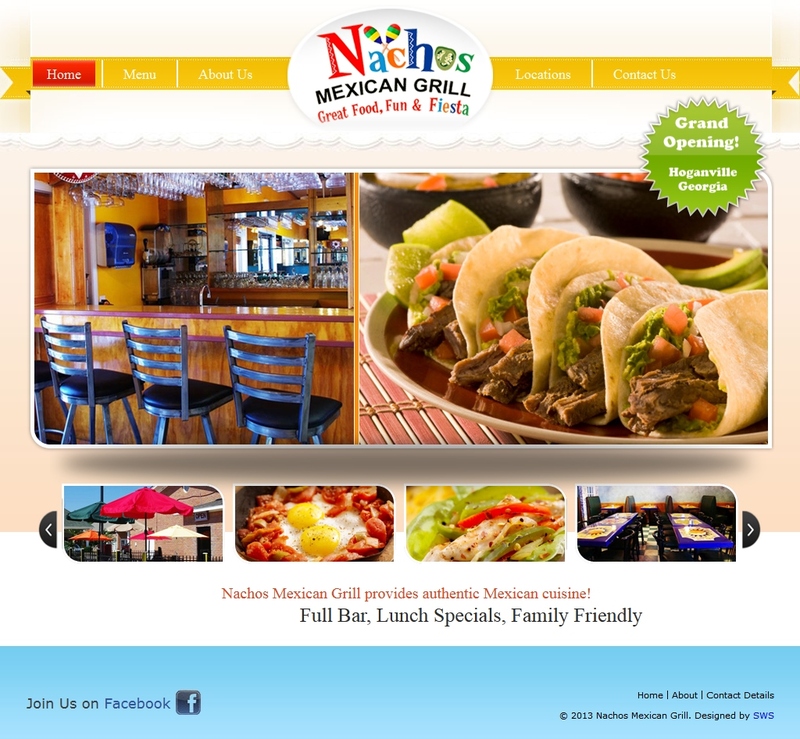 Secure Website Services are very Professional, on time"
Nachos Mexican Grill came to us as a startup! 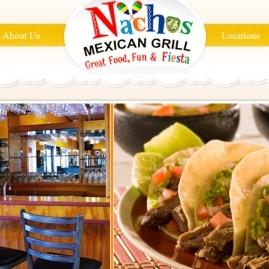 Our photographer came to their location and we used the images to design their new website! 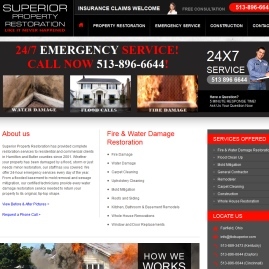 Superior, like many businesses, had a website from an inferior web design company! 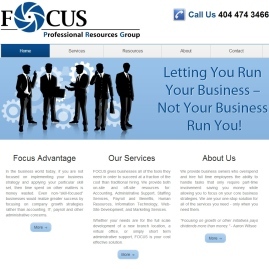 We fixed them up with a great company site that matched their superiority. 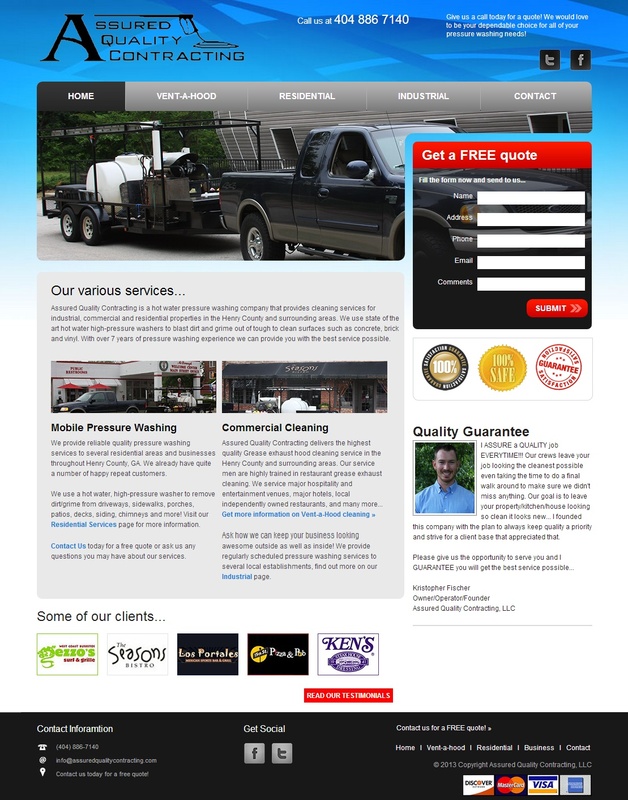 Chris is a personal friends of ours and we're glad he let us design a website for his pressure washing business. The design came out great! 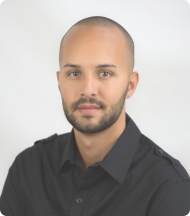 Now we get to get help Chris grow his business with SEO! 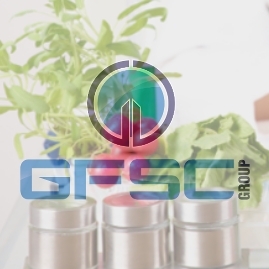 "I am very pleased with my website, secure website services were VERY understanding to this being my "
This brand new, highly customized ecommerce website was designed and programmed by SWS. 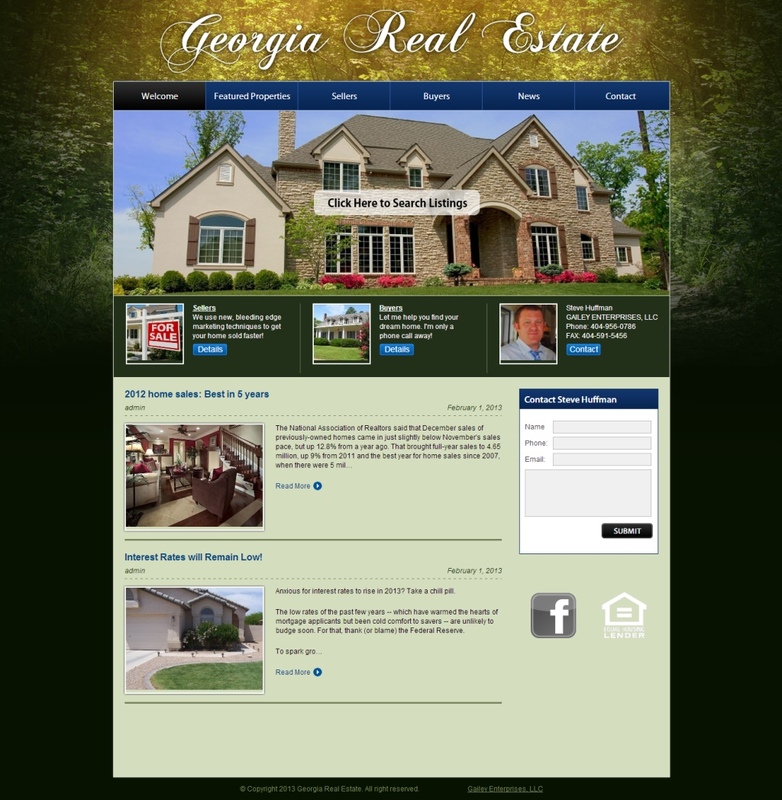 We enjoyed building and designing the website and logo! Justin was referred to us by Go Gay 411, a customer of ours for many years. 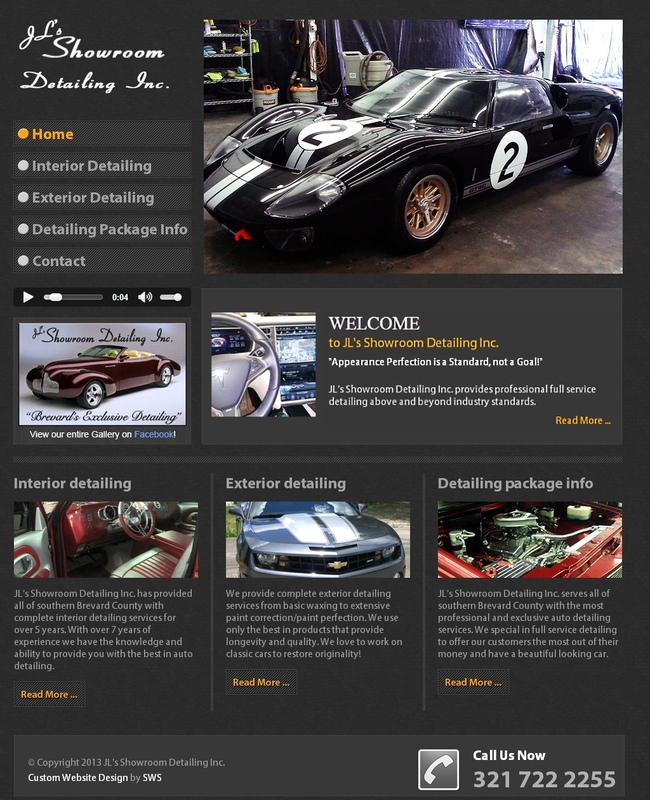 We enjoyed redesigning his car detailing website and seeing the results of his work on those killer rides! We love coffee. Seriously. 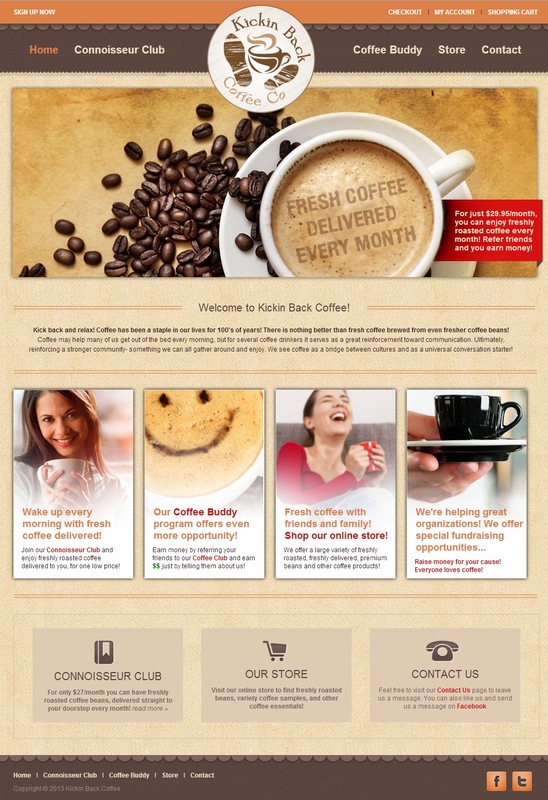 Building this website made us love coffee even more! 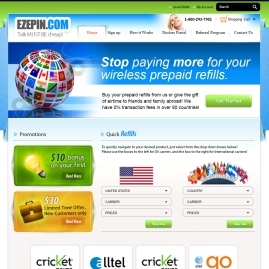 It features an eCommerce store, affiliate system and more! 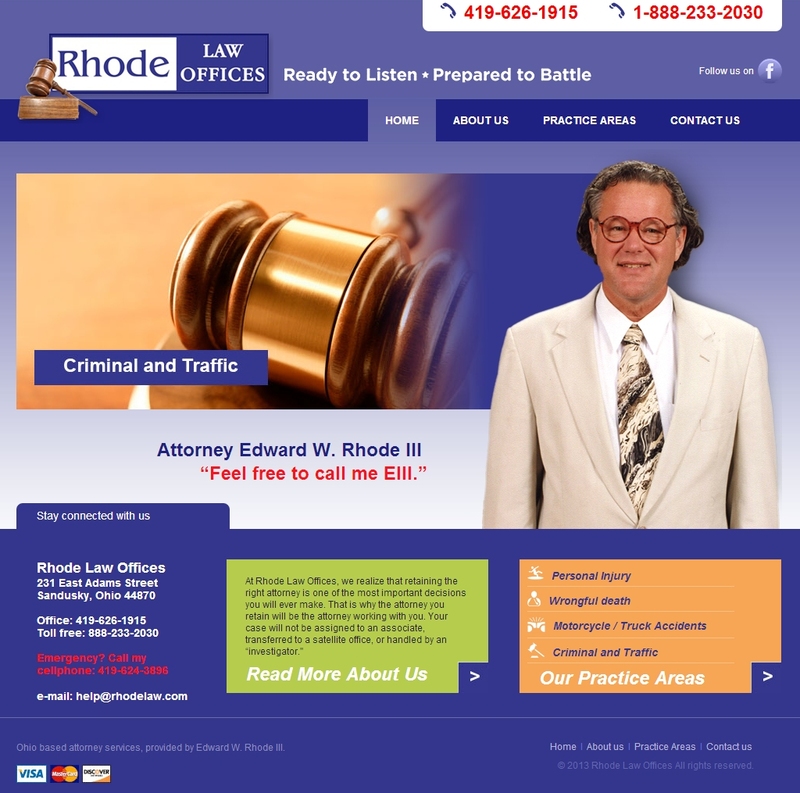 We built this law firm website with a very structured, organized layout. 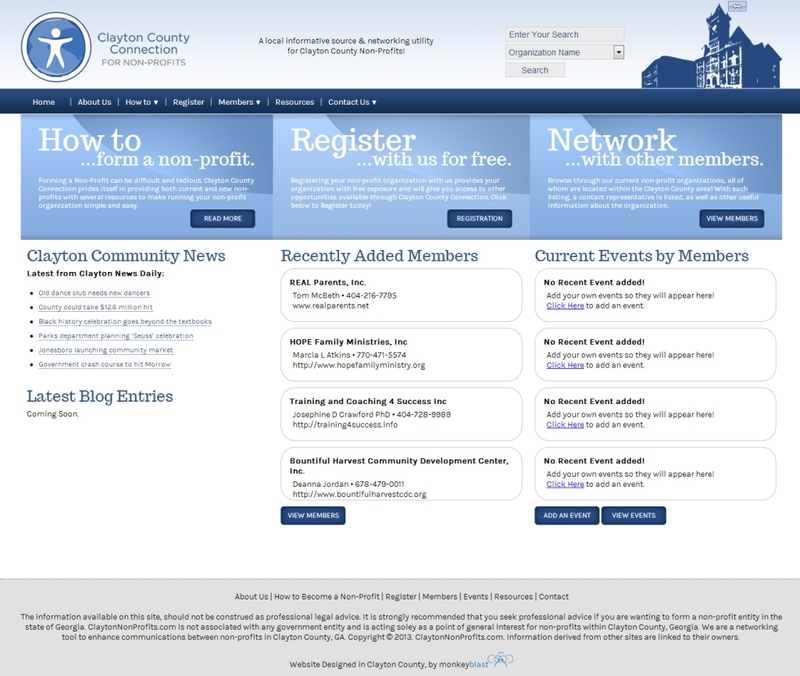 The color scheme and layout came out great! 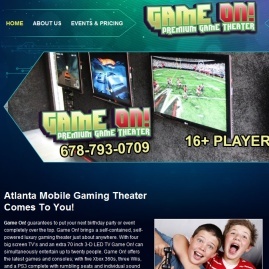 Game On had us redesign their website after proving the results of our SEO services! 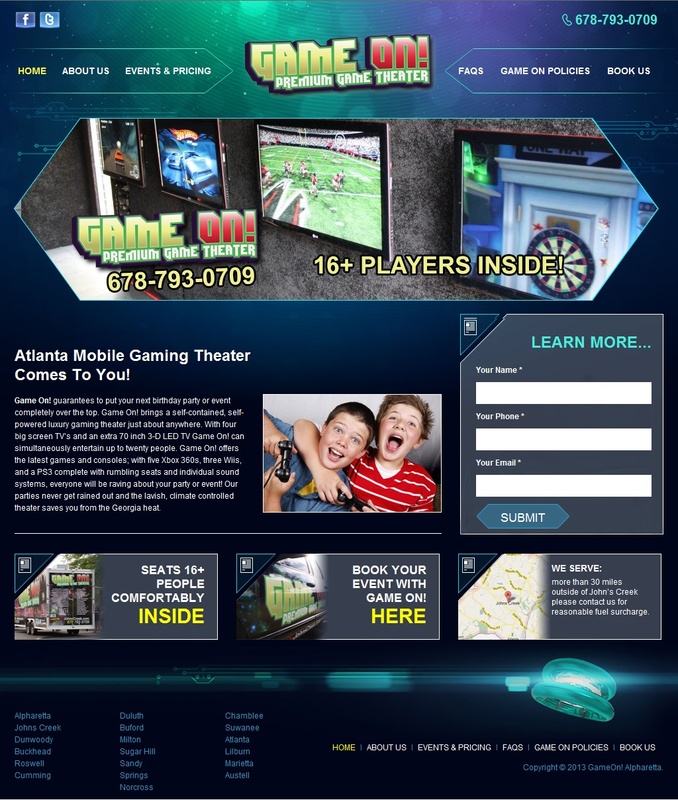 The new website came out just as awesome as the business itself. 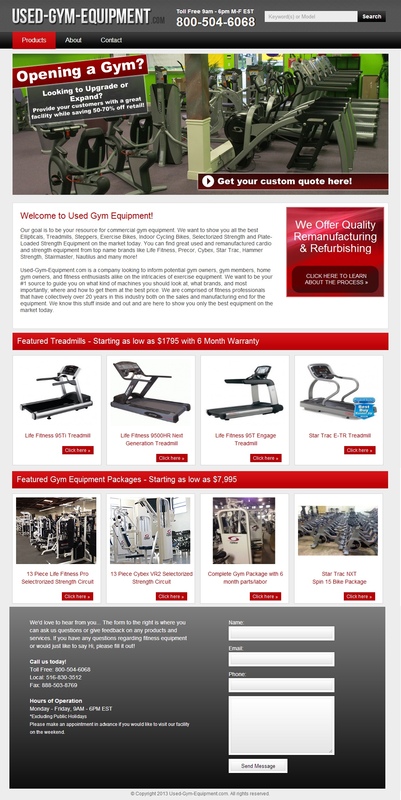 Pro Gym had us design this landing page website to help promote their used gym products to other areas! 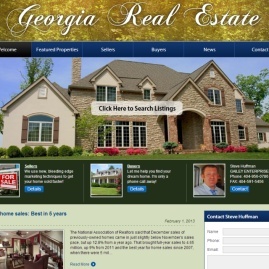 It's synced with their main website's eCommerce system and heavily optimized for search rankings! 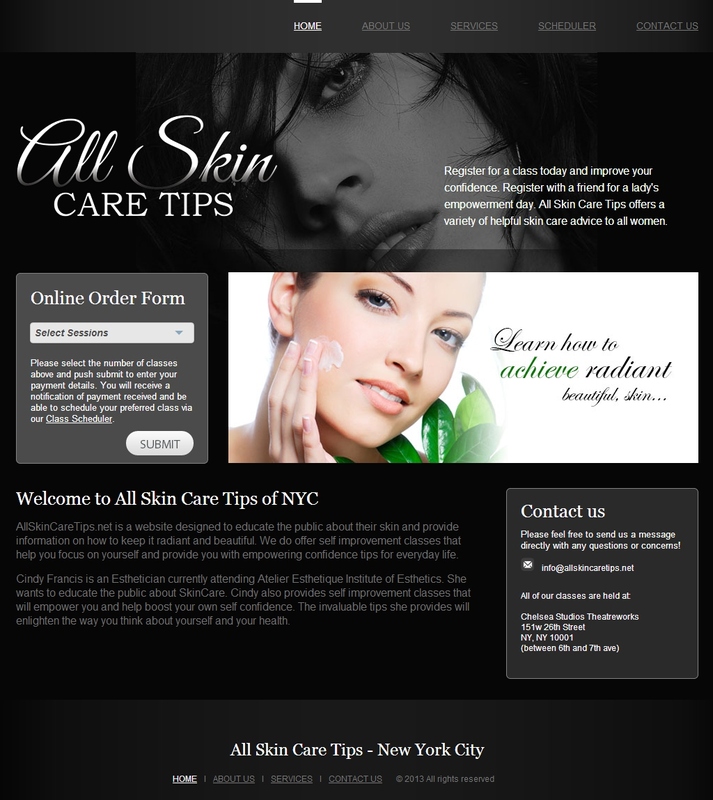 Cindy had us design an elegant website and logo to help promote her skincare class business. 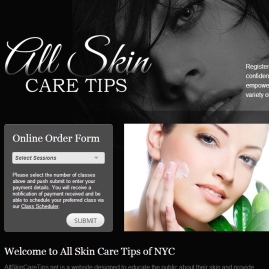 Her site features a class scheduling script with payment options and much more! 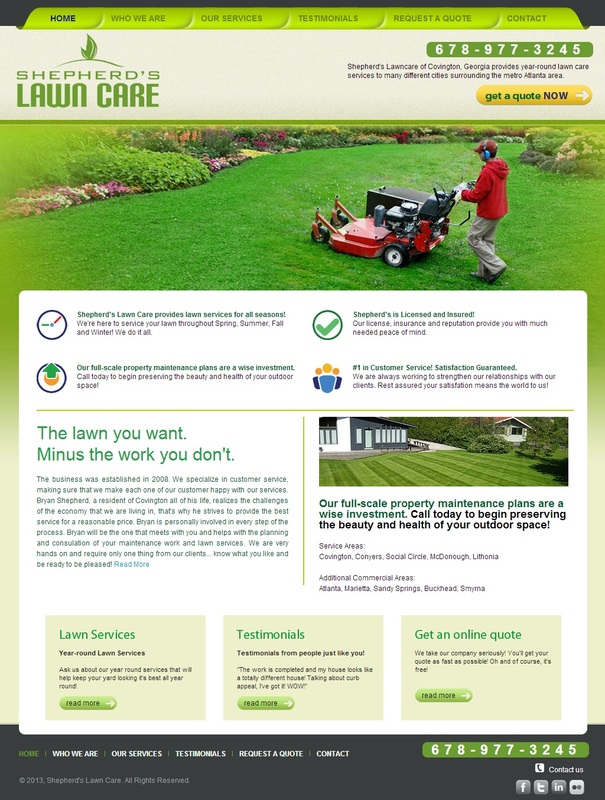 We designed this website to be professional and clean. 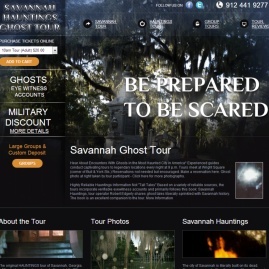 It features a custom drop down menu with a custom PHP CMS system. 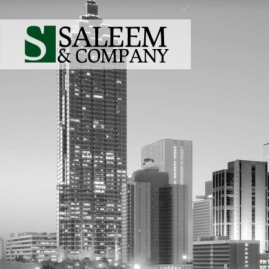 "I have to say that I have never been as pleased working with a technology company than I am with SWS"
Andrew provides modern web and IT solutions to law firms and attorneys. 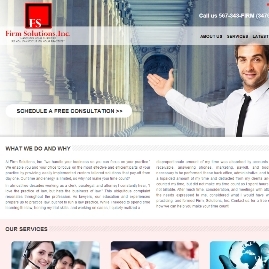 He hired the SWS team to design his company a new logo and website. 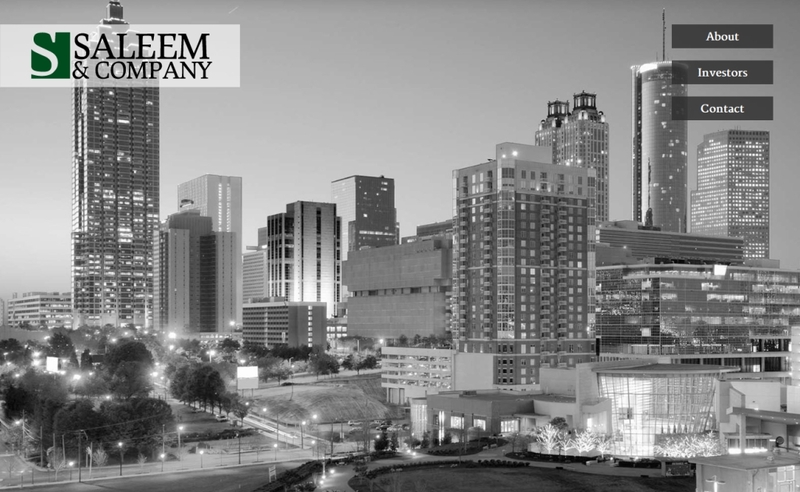 "From my initial contact with SWS to the hosting of my site and followup maintenance, their customer"
Steve Huffman, an Atlanta real estate agent, hired us to design him a real estate wordpress design that ties into his existing MLS website. Steve is a repeat customer of ours for over 6 years! 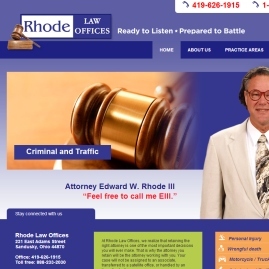 Robert has been an SEO customer of ours for a while now, but his website design was holding him back from higher rankings. 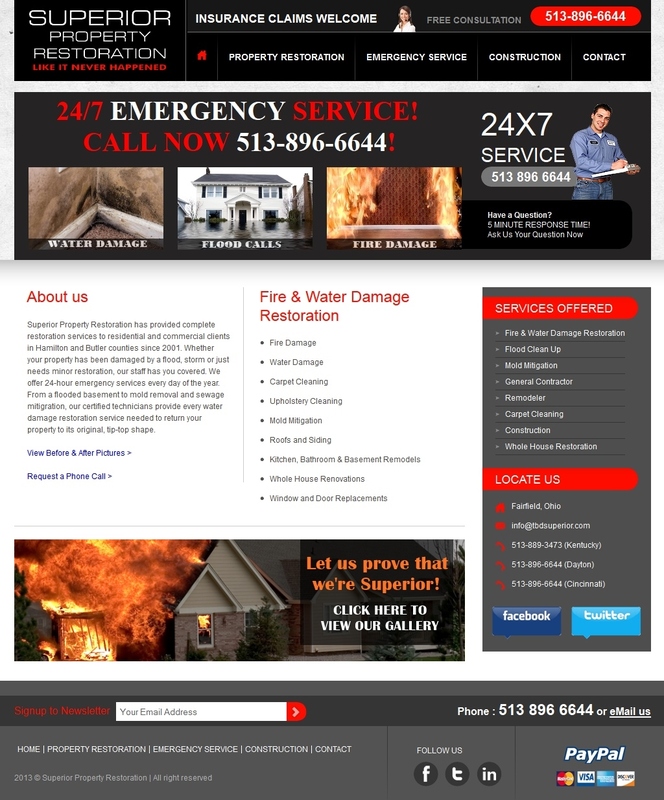 Robert's new design is SEO friendly, error free and much more effective! 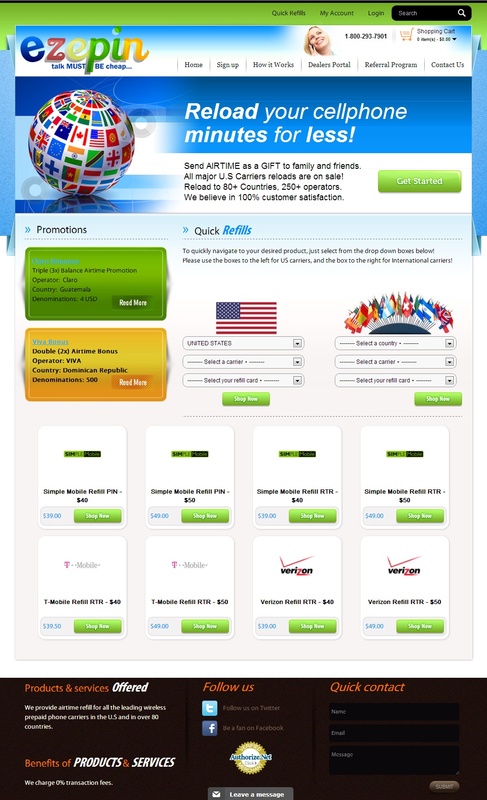 "Secure Website Services has done a marvelous job of taking care of my hosting, SEO and web design. I"